FLEE is a cultural engineering platform dedicated to the documentation and enhancement of hybrid cultures. It functions as a record label, publishing house and exhibition organizer. All these diverse activities are united by a desire to explore unfairly forgotten musical genres, their history, and evolution, the genealogy of political essence, as well as their past and present position in the global socio-economic landscape. The first release of FLEE features a vinyl compilation and a printed journal dedicated to Kenyan iconic music genre from the 70s called Benga that never got great exposure outside of Kenya’s frontiers. 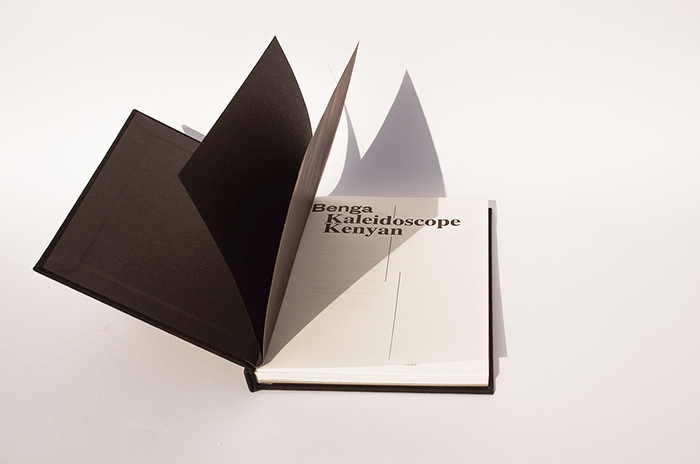 In addition to mentioned above, FLEE delivered a book called “Benga, a Kenyan Kaleidoscope” which investigates the future of a Kenyan music genre and its evolution in the limelight of an increased dematerialization of artistic practices. The book is composed of the essays from the film director Mbithi Masya, graphic design studio U-Zehn, music producers like FlexFab, KMRU, Gregg Tendwa, Shake it Maschine and professors Jehanne Denogent, Noémie Desarzens, Andrew Eisenberg, as well as original and archive pictures. IVVVO is a Portuguese experimental electronic musician and co-founder of the record label Terrain Ahead. Previously known by his works for Opal Tapes, Public Information and Fourth Wave, IVVVO released a new album ‘doG’ which combines the elements of contemporary dance, rock, pop and electronica. Here, deconstructed trance synths, choral arrangements complement Korn samples and an array of thrilling and tense sounds. doG was released on March 15th via Halcyon Veil. 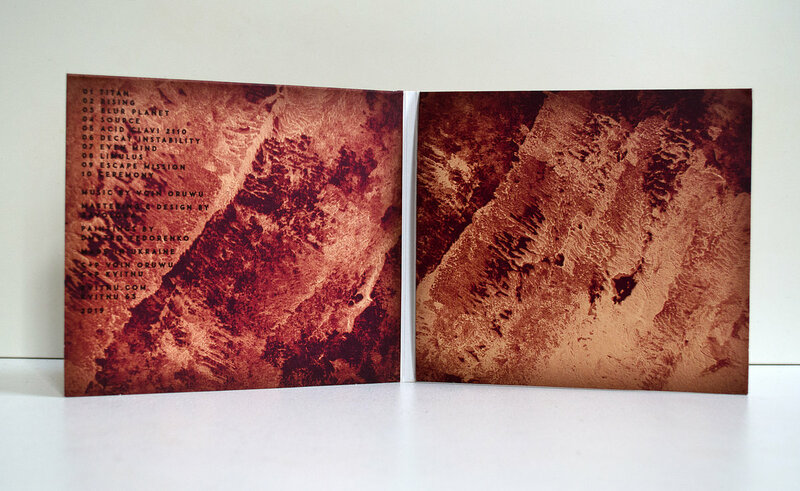 Kyiv-based musician Dmitriy Avkesentiev, known as Voin Oruwu and Koloah, released an album Etudes From A Starship which explores the relation of the technology and nature of unknown planets. The album arrived on Ukrainian experimental label Kvitnu, bringing a compilation of futuristic novels about heroic deeds and great sacrifices, legends about invincible catastrophes and the birth of supernovas, tales of cosmic loneliness and great ethereal love. The producer embodied this narrative in 10 experimental, abstract compositions. African Head Charge, psychedelic dub icons, has been confirmed, along with electronic trio Mutant Beat Dance and Agata Melnikova with ambient project Sign Libra. More names will be added soon. Strange Sounds From Beyond is an Amsterdam-based festival and online-magazine about music. SSFB team has been organizing the festival for three years straight focusing on phenomenal acts, emerging artists and homegrown talent. This year’s edition set to happen at Noorderlicht in Amsterdam on June 22. Learn more about the festival and discover other alternative events in our selection of festivals. Berlin based DJ and Herrensauna resident MCMLXXXV was invited to Optimism Is Out To Get You show on LYL for one hour of of acid, techno and fast breaks. Prepare yourself for non-stop dancing this weekend! 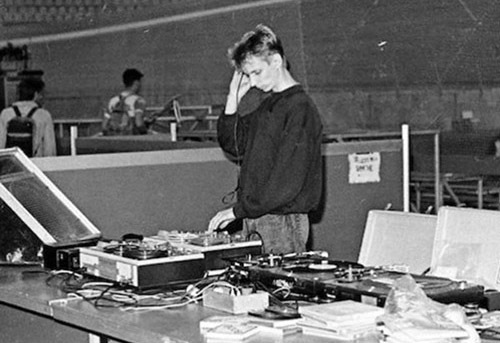 Kyiv-based DJ and music geek Andrii Shcherbyna aka Kirpich Soundsystem has launched a podcast series with collection of Soviet underground music of the 80s and early 90s. He called it "Сигнал из милиции" (eng: "Signal from militia”) and recently released the 3 edition - "DANSING" with a handful of forgotten rave, techno and trance gems. Founded by Sasha Tsapenko, Dmitry Prutkin and Muscut label boss Dmytro Nikolaienko, Shukai records will come as an outlet for lost Soviet film and television tapes. Many of them are going to be released for the first time. 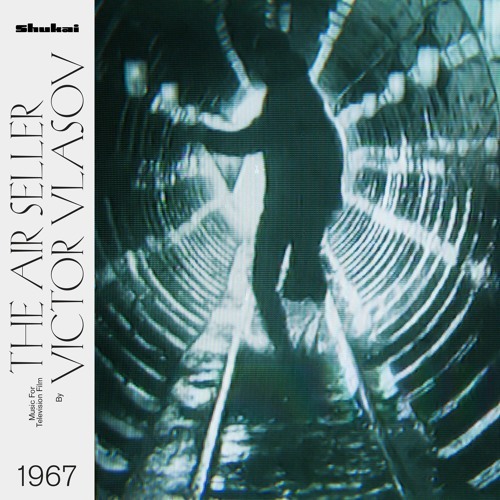 For instance, Victor Vlasov's soundtracks for the movie The Air Seller which were compiled into label’s first release The Air Seller and put out in a limited edition of 300 copies. 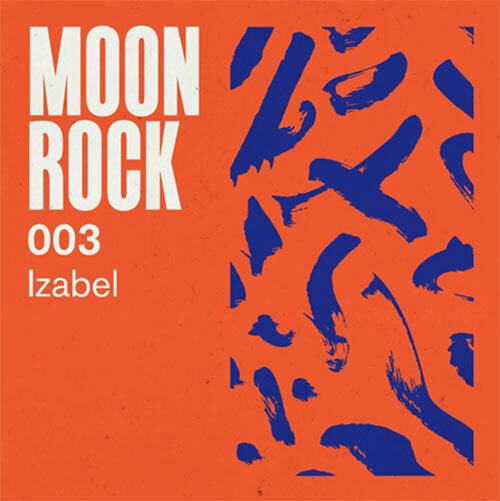 Izabel recorded a mix for the third edition of the Moon Rock series, guided by this brief: "You're relaxing on a deck chair on the surface of the moon, watching a lunar sunset, whilst sipping a cocktail and coming down from a few hours of tripping on acid." As a result, Izabel delivered a handful of meditative and smooth electronics - a real session of mind opening without any substances and spiritual practices. 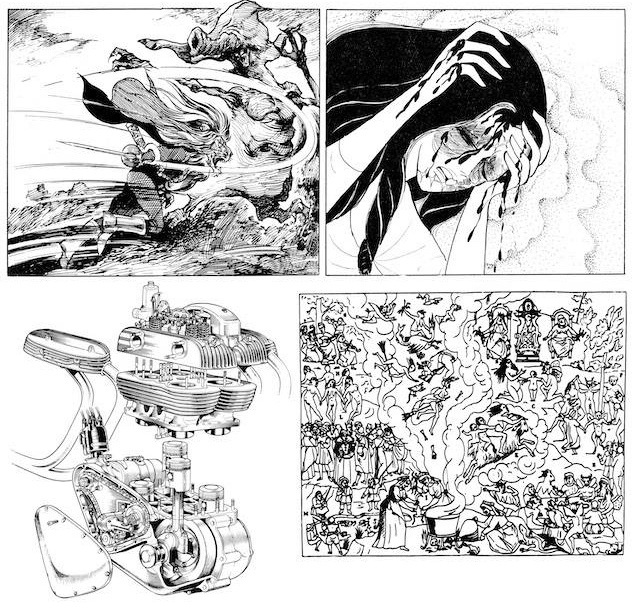 The new year for Buttechno started with 2 releases - Minimal Cuts on Anthony Naples’ label Incienso and an ambient album La Maison De La Mort dropped on prolific British imprint Berceuse Heroique. La Maison De La Mort refers to Eduard Artemyev’s electronic soundscapes, the Chiastic Slide era of Autechre, as well as Peter Kember's best work. "It could be a spiked film noir soundtrack… and it’s also great because it sounds like a late night walk around Moscow (at least to us)," says the label. La Maison De La Mort is available in a limited edition and consists of 2 LPs with artwork by Will Bankhead from The Trilogy Tapes. Last summer we made up a selection of seasonal festivals which prefer to stay away from festival hysteria and offer a refreshing alternative to uniform line-ups. 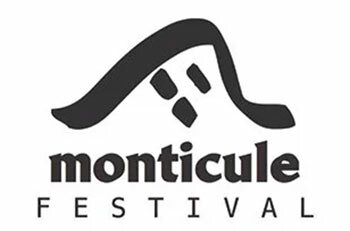 This year a small festival for a couple of thousand people has been added to the list - Monticule Festival 2019. Annually, the festival takes place in a private domain on top of the hill in the south of France. This summer, from June 19 to 23, the festival will celebrate its fifth anniversary with great line-up which has already been partially announced. 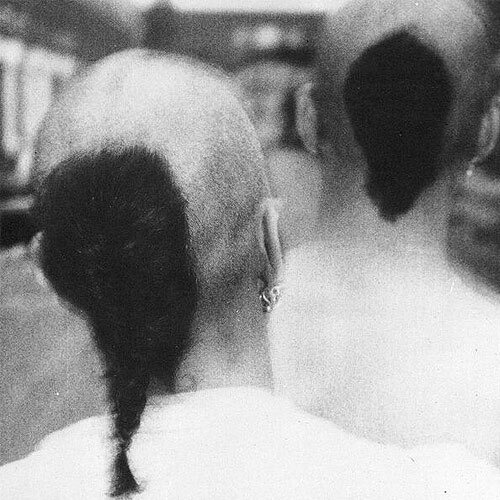 Here you can find Malka Tuti label bosses Asaf Samuel Page and Katzele, the hero of our Drinking with section Low Jack, LYL radio curator OKO DJ and their companions from BFDM label Judaah, Low Bat, The Pilotwings, Simo Cell, as well as Fantastic Twins with live-set and many others. Meet a new website - Underground Radio Directory which features a catalog of underground radio stations from all over the globe. It offers a list of 87 stations from 54 cities including Kyiv based 20ft Radio, New New World Radio from Moscow and Lyon’s LYL radio. You can choose any station from the list for daily streaming or try your luck with “I’m feeling lucky” option.